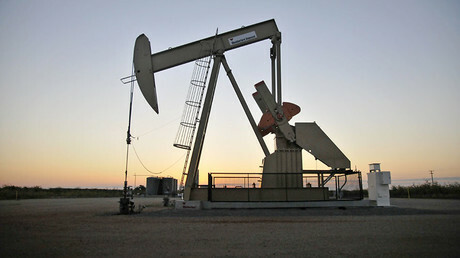 Hydraulic fracturing, or fracking for short, is an oil and natural gas drilling technique that uses powerful underground injections of sand and water to break up shale formations to release fossil fuels. The method is largely responsible for a boom in US oil and gas production that made the US a global leader in energy production, but many argue that it also contributes to drinking water contamination and even causes earthquakes. In 2015, the Environmental Protection Agency issued a six-year, multimillion dollar, national study, determining that fracking had no widespread and systemic impacts. This year, Physicians for Social Responsibility and Concerned Health Professionals of New York, have collected and complied even more articles from medical or scientific journals, media investigative reports as well as findings by government agencies that prove that fracking does pose threat to both people and nature. They say there has been “a moving stream of data” related to fracking and the number of reports exposing its risks has surged in the past years, which proves “how young our knowledge base still is.” In the first nine months of 2016 alone, more than 900 available studies were published. The 209-pages compilation is focused on topics of water and air pollution, radioactive releases earthquakes risks and threats to climate change, to name a few. This November, residents of the small Oklahoma town of Pawnee sued 27 fracking companies, demanding to pay for the effects of a 5.8-magnitude earthquake in September 2016. The class-action suit demanded the companies cover property damage, reduced property values and emotional distress. Just days before the compilation was released, a magnitude 5.0 earthquake struck Cushing, Oklahoma near the site of the nation’s largest oil hub, where 60 million barrels of crude oil are stored. 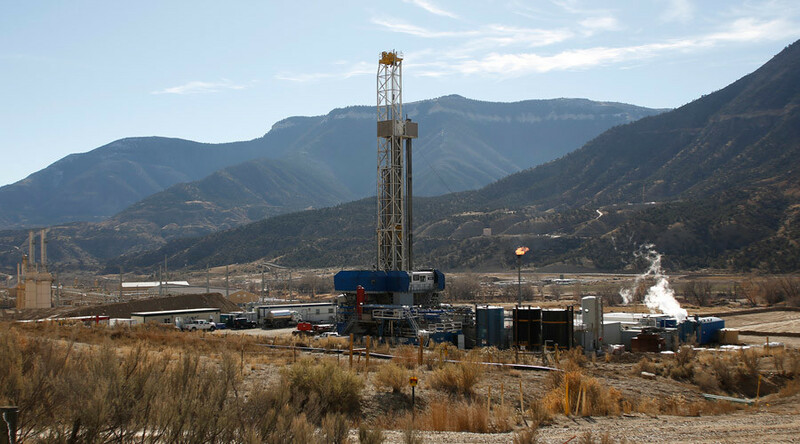 “Recent evidence shows that the process of fracking itself can trigger small earthquakes, as several confirmed cases demonstrate,” the group concluded. Yet, they say, California among all US states faces “unique” risks posed by fracking. “About 1.7 million people in Los Angeles live or work within one mile of an active oil or gas well. California does not currently limit how close drilling and fracking operations can be from residences or schools,” the compendium said. These are just few of the cases Physicians for Social Responsibility and Concerned Health Professionals of New York have collected in their paper, which they hope they will be updating every year. On the same day, as they published their most recent compilation, the American Petroleum Institute has also issued a report, widely supporting the EPA’s findings. However, since the release of the first edition of the compendium in July 2014, several anti-fracking actions have been taken on a legislative level. Thus, in December 2014, the New York State Department of Health released its own years-long review of the health impacts of fracking, which led to a statewide ban, enacted in 2015. Then, Maryland followed the suit and passed a two-and-a-half year moratorium on fracking, which runs out in 2017. Vermont was the first US state that banned fracking in 2012.